Journal: Try to give a definition of satire in your own words. Homework: Finish your Proposal annotation. Don't forget to consider the extra credit--link to the assignment is to right/below! 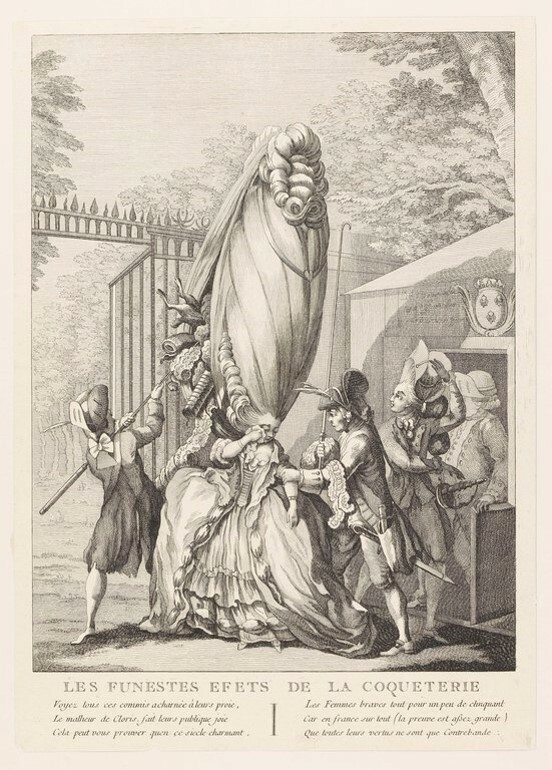 Journal: Satire in the Enlightenment: Based on what you know about the Age of Enlightenment, why does it make sense that satire would be revived during this time? Journal: How does humor help make an argument? 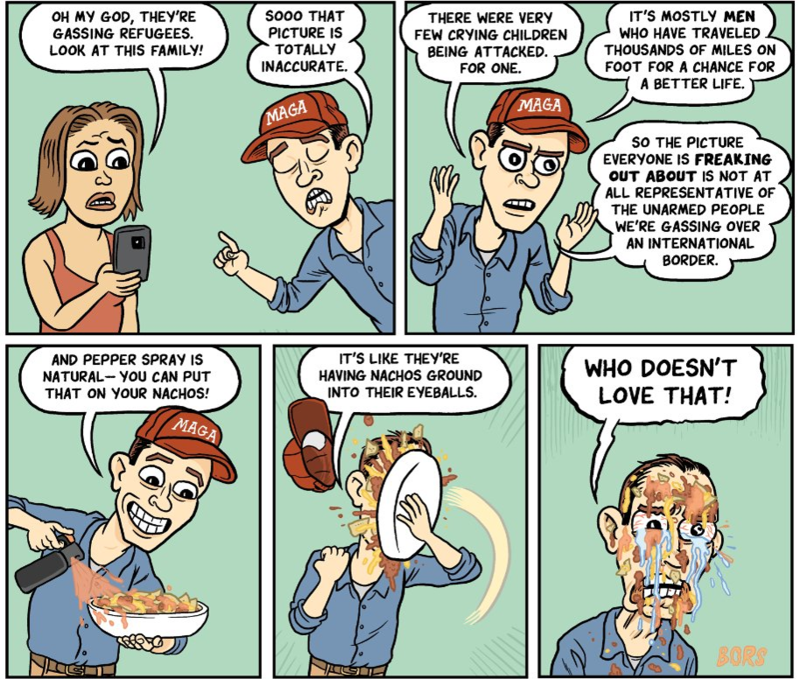 Journal: Modern Political Cartoon: Analyze this example of satire. What technique does it use, and WHY? Journal: Real or the Onion? See me for this quick journal if you are absent. Agenda: Satire Quiz; turn in "Satirical Article Analysis"
Journal: Writing Reflection: How was the Your Own Modest Proposal assignment? What did you learn? What was challenging and why? What was interesting or engaging and why? How do you feel about the work you submitted?